Inspired to create superb images, Steve Dunwell is Boston’s premiere landscape, aerial and architecture photographer. He is world-renowned for his assignment work, Boston stock library, and fine photography books. Dedicated to historic preservation, he is part of Boston’s Historic District Commission. 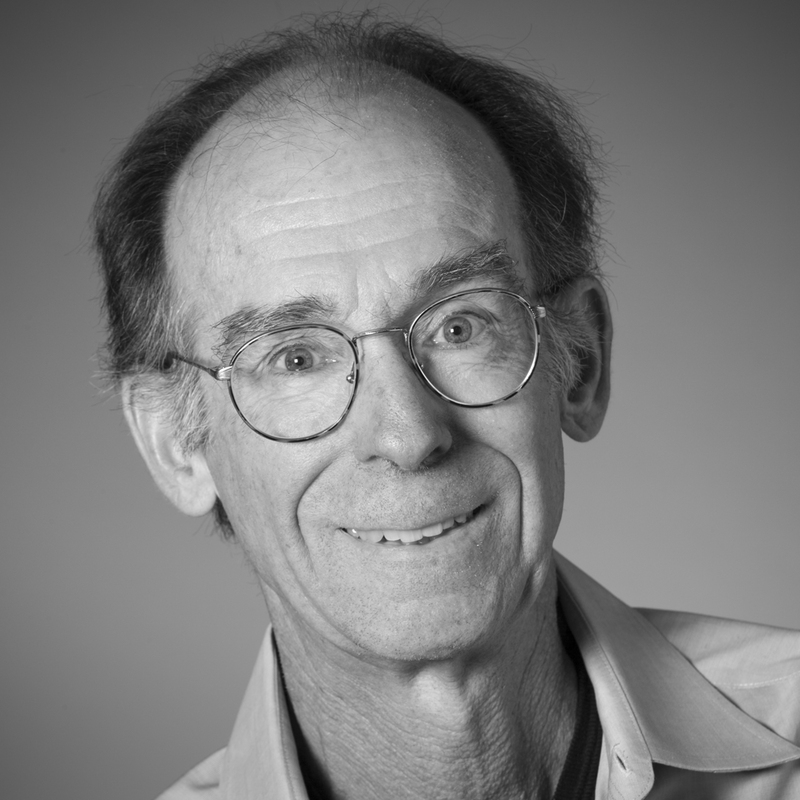 A life-long advocate for photographer’s rights, he has been a president of the ASMP. He is also the creator of Back Bay Press, and its photography books. 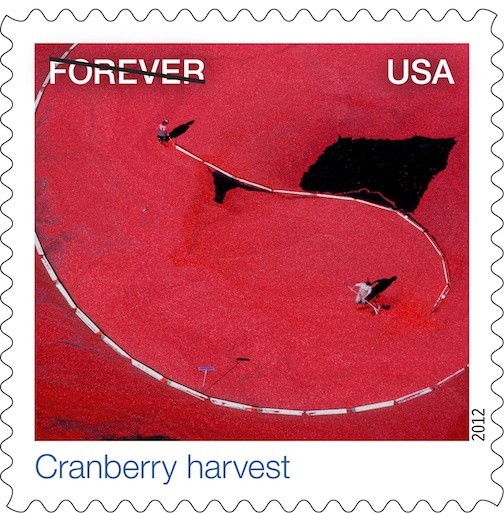 The USPS chose this aerial view for one of its “Earthscape” stamps. Forever.